Would you like to learn how to get your content optimised for voice search? In this article, we will be discussing how smart SEO tactics can be incorporated to increase your chances of being heard. Using voice assistants and voice search for answering questions has been increasing for years now. Google reports that 20 percent of mobile search queries these days are voice search, and this number will continue to increase. Voice recognition technology continues to increase, and Google’s technology is 95 percent accurate now. However, for a majority of SEO professional, there haven’t been too many changes in terms of how they optimise content for the new search method. Now is the ideal time to start really paying close attention to voice search and begin to incorporate SEO strategies to help increase your chances of being shown within the voice results. This is something that Gary Vaynerchuk agrees with and discusses in his book called “Crushing It.” He says that it is called Voice-First, and that anybody who is working on building their personal brand currently needs to learn as much as they about it as soon and quickly as possible. Its platforms are equivalent to Malibu beachfront property that has not been discovered yet, similar to Twitter in 2006, or Instagram in 2010, or Snapchat in 2012. If you were to ask Alexa what is happening today, she will provide you with your own personalized “flash brief” which contains information such as what is on your calendar, local news highlights, local weather forecasts, and other bits of information on things that Alexa knows already that you are interested in. This is a great time-saver. 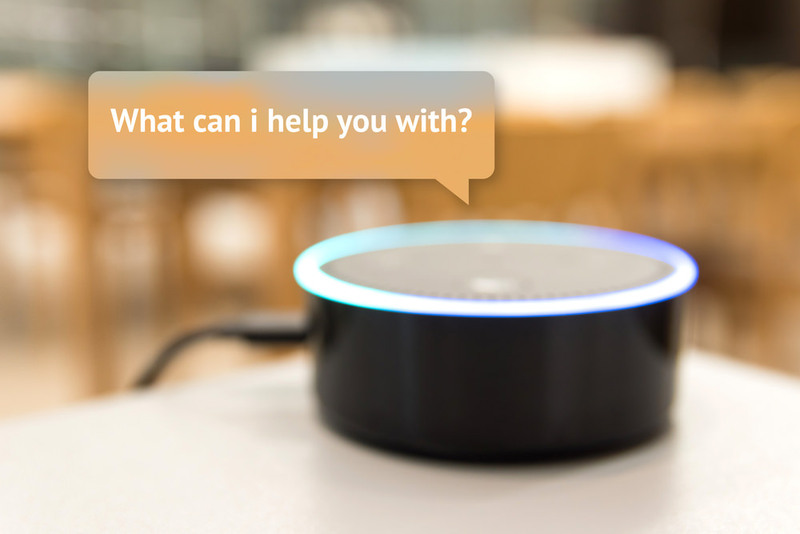 There are numerous search assistants that are available on the marketplace such as Google Home devices, Apple’s HomePod and Amazon Echo (Alexa). However, there are also some new players that have emerged. Recently I spotted Harman Kardon Invoke smart speakers while I was at a local store. Cortana, the Microsoft virtual assistance, was included for answering questions and managing home technology for streamlining tasks. There is sure to be much more to come in the future. ZDNet reports that Alexa is being added to laptops and personal computers from Hewlett Packard, Asus, and Acer. That could help Alexa seriously challenge Cortana. Also, Google Assistant is on 400 million devices (including Google Home, Android smartphones, and other devices and tablets.) Forrester reports that using smart devices will keep growing. As an SEO professional, are you ready to try getting your content to be displayed in the voice search results? You should be. Voice search is the here and now. It is our future as well. In order to stay ahead of the competition, it is time now to begin getting your content optimised for voice as soon as possible. 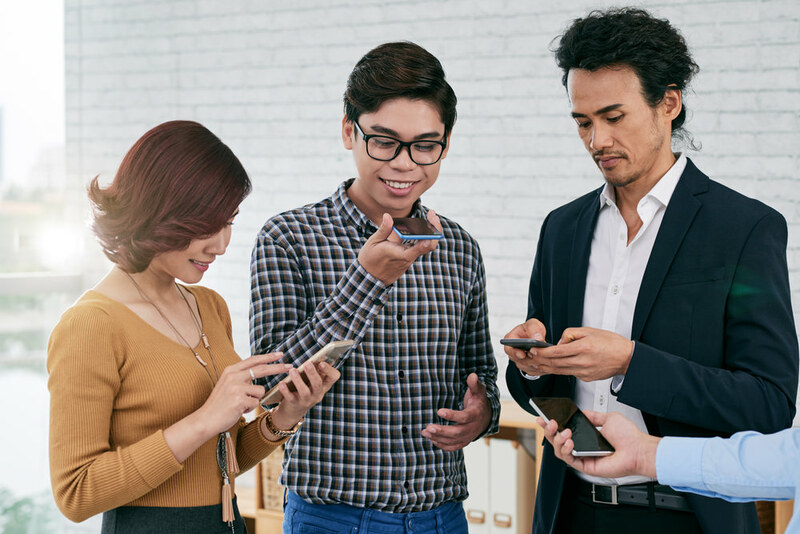 ComScore reports that voice technology is used by fifty percent of smartphone users, and out of these, one in three are using it on a daily basis. 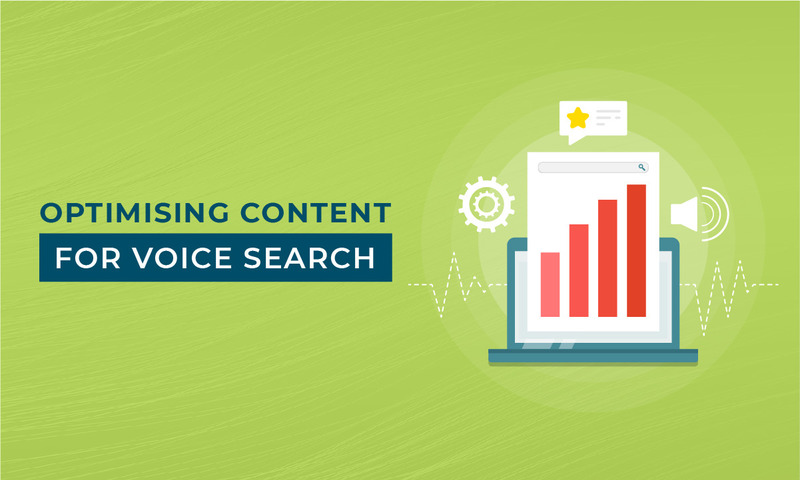 As an SEO professional, it is important to have a thorough understanding of some of the various search strategies that you may used to help rank for voice searches, particularly since the volume of voice searches continue to increase. By understanding the strategies using them effectively on your website, it will increase the chances of you being the one answering the question. The following are some of the techniques you can use to be chosen as the answer. Whenever you are optimising for voice search, it is necessary for you to think differently about SEO. For example, unlike regular search queries done on your computer, when voice search queries are made they are longer compared to text ones; they have a tendency to be three to five keywords in length or more. That means it is necessary for you to change your keyword research methods and consider longer long-tail keywords as part of your process. Also, search queries have a tendency to ask a question specifically and tend to use trigger words such as when, why, where, best, where, what, how, and who. These words should be used in your content. Excellent content that solves problems and answers questions. Whenever you are doing a Google search, you may see search results that have a featured snippet box on top of the overall search results. The featured snippet is intended as a quick answer to a question. Typically a featured snippet will summarize the answer that has been found on a website, along with the site’s URL (universal resource locator), page title, and a link going to page containing the information. At times the featured snippet will be located in the lower part of the first page of the SERPs (search engine results pages). At times the snippet might only show an answer and not contain any other information. That kind of featured snippet usually just appears whenever the answer is a well-known fact. There is only one answer since the age of Patrick Swayze when he died is a fact. There is no reason for Google to link over to a different website for supporting or backing up the answer. Those top-position featured snippets are considered to be the holy grail for SEO, and frequently are called “position zero.” The reason for that is because usually the featured snippet appears over the organic search results and ads. When you get a featured snippet listing it increases your chances of being displayed in the voice search results. Frequently you will hear terms such as rich snippets, answer boxes, rich cards, and other variations. All of that gets quite confusing: Google is beginning to eliminate those terms and using “rich results” to refer to everything. Recently, a new, comprehensive guide was launched by Google on features snippets. For any SEO professional, this is definitely a must-read. To attempt to get your web pages ranking in the voice search results, it is necessary for you to understand some of the major things that Bing and Google are searching for when looking for the best answer to provide to their voice searchers. Create a topic-specific page on your site. Write content for answering a specific question. Search for questions where you can provide an in-depth answer. When optimising for voice search, look for longer, long-tail keyword phrases to use. Optimise for long-tail search phrases containing 3-5 words at least. Use certain trigger words such as best, what, and how. Understand the intent of your customer and optimise the content on your web pages for each stage of the customer’s buyer’s journey. Make use of conversational language – write as if you are with a friend having a chat. Use unique description and title page for each of your pages – those tags should include your keywords. Include your keywords near the front part of each first paragraph or sentence. 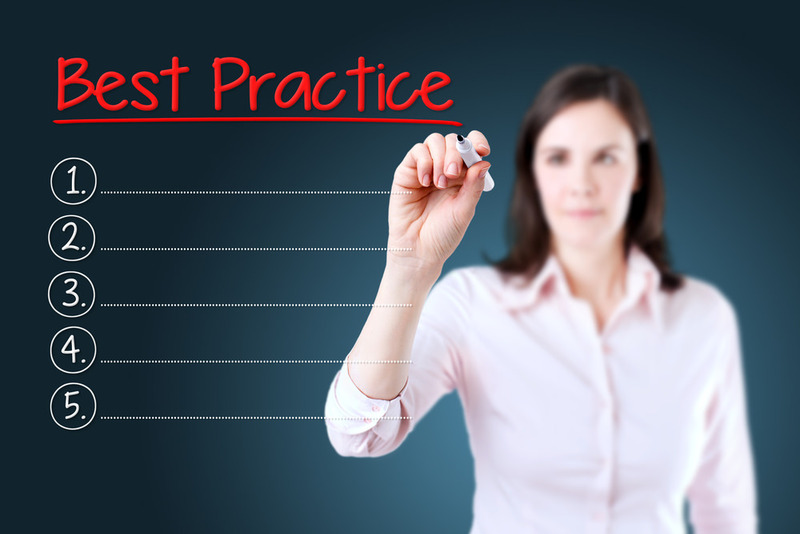 It is very important that SEO best practices be used whenever you are writing content. When searching for “how do you respond to online negative reviews?” you may see a featured snippet. If you clink on the link, it will take you to the sight that the snippet is highlighting. A blog post called “how to respond to negative online reviews” shows as one of the first voice searches on iPhone and Android. 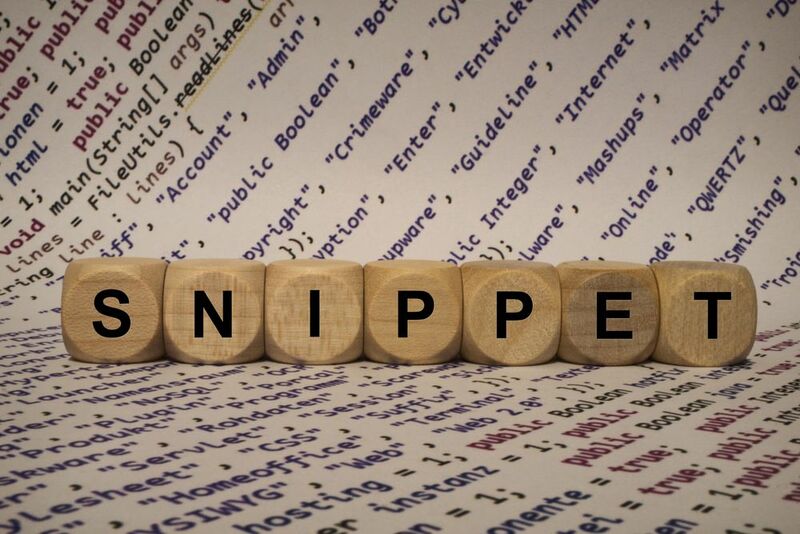 By reviewing the blog post, the source code of the post, and the actual featured snippet, it can be deconstructed to learn how a featured snippet was created from it by Google. When somebody does a regular or voice search on “how do you respond to negative reviews online,” first Google looked at the blog post’s title and found that the title closely matched the answer that the user was searching for. Then Google examined the keywords in the URL, description, title, content, and page and saw that they all directly matched with the question being asked by the searcher. Google saw that the blog post’s H2 tags had a clearly defined structure that made it really easy for Google to pull the main points out on what should be done if you received negative online reviews. Those H2s were pulled out and transformed into a number list that was part of the featured snippet. There are some advanced SEO tools that may used to help you optimise your pages to help increase the chances of being displayed in featured snippets. For example, SEMrush may help you locate competitors that have featured snippets, and there is a find-and-track featured snippet tool offered by Moz Pro. I saved the best one for last. Probably one of the more important components that can be added to your website to help you with ranking in voice search is Schema markup. 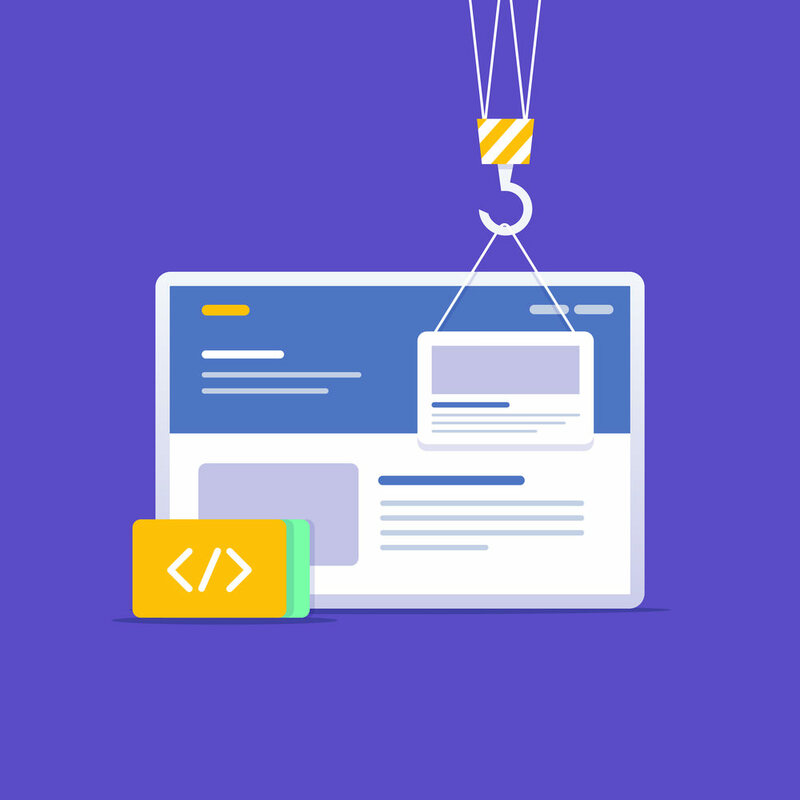 Many SEOs hesitate to add schema to their websites due to not being comfortable with code. However, it is time to stop being afraid. Schema is very important for your site! Schema markup is a type of standard vocabulary that the search engines have agreed can help them understand a web page’s content better. When your website has the right structured schema markup, your content will be optimised for voice search already. Google prefers the JSON-LD schema markup. Simply put, Schema informs the search engines on what your pages are all about – whether it happens to be your business hours, company address, a service page or product page on an e-commerce store, as examples. When Schema is included on your website it gives a nudge to the search engines by clearly stating what your web pages are all about. Whenever Schema Markup is places on your website, the marked-up information is automatically made searchable by Google voice assistants. Like all other SEO strategies, voice search is very competitive, and there isn’t any single easy answer for obtaining a top spot. Your website and content need to be their absolute best. If you are a bit nervous still Schema markup being added to your website, Google has an article called Introduction to Data Markup that you can read, to help things become more clearer for you. When I initially started to write on voice search, there weren’t many articles on the topic. Now it seems like everybody is writing on the subject. Rest assure that the voice search topic will keep on growing in important and popularity within the search industry.